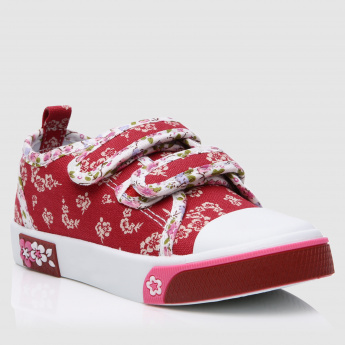 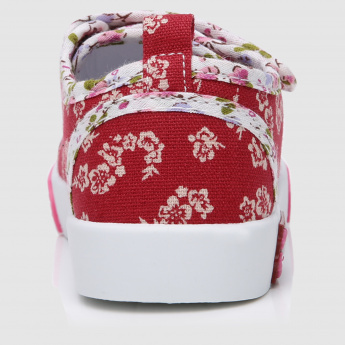 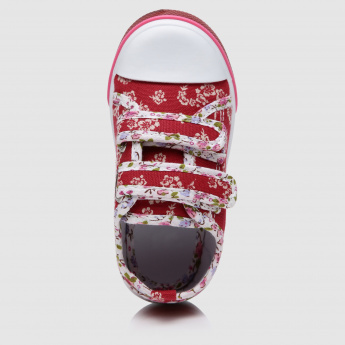 Boasting an attractive print all over, these shoes make your little princess look adorable. 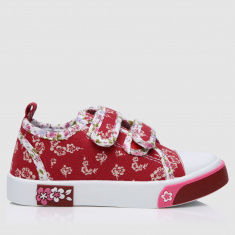 These shoes are easy to wear, owing to the hook and loop closure. 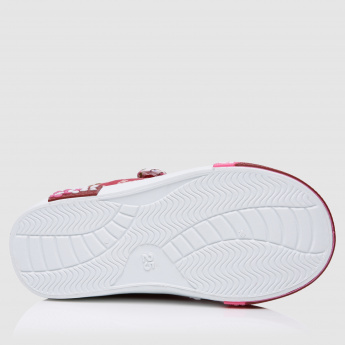 This trendy pair has soft insoles to offer a comfortable fit.